We are an Andorra ski holiday specialist providing the most up to date resort information and booking services for people who want to ski Andorra! We offer a full range of discount ski packs with special offers on lift passes, ski school and equipment rental! We organise shared transfers and private minibus or taxi transfers to Andorra from all the main airports including Barcelona, Toulouse and Girona. Book lift passes, lessons, ski rental and discounted packages. We organise both private transfers and shared airport transfers to Andorra. 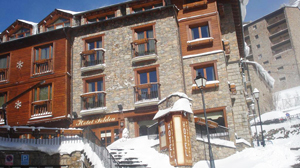 Book a wide range of hotels and apartments in Vallnord and Grandvalira. Our friendly team of experts will help you book your perfect trip. 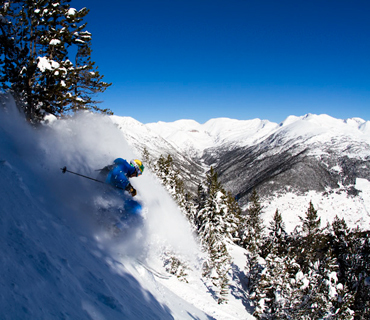 Flexible independent ski holidays right across Andorra. Webcams, and snow reports written by our resort team. 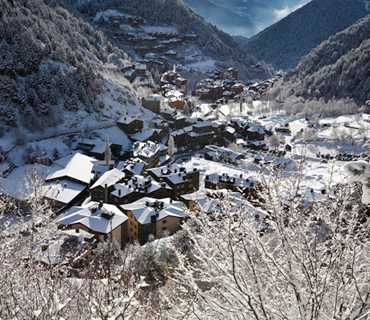 Arinsal is a great family-friendly ski resort, part of the Vallnord ski area also including Pal and Arcalis. The ski school here is the first European school to be BASI approved. Set in the heart of Grandvalira, Soldeu is a fantastic resort for couples and families, offering a great range of slopes for all levels as well as a superb school for beginners. The lively resort of Pas de la Casa in Grandvalira offers a large ski area with a fantastic après-ski scene; it is very popular with groups and young couples. A great varied ski area with 93km of slopes, includes the linked resorts of Arinsal and Pal as well as the outstanding area of Arcalis. 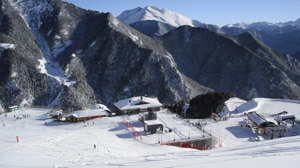 The largest skiable domain in the Pyrenees, 210km of linked pistes and six resorts, including Soldeu and Pas de la Casa. 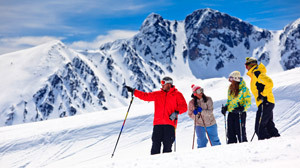 Our sister company Destination Ski offers a full range of package holidays to Andorra. Utilising our wealth of experience and knowledge of the ski resorts, our team are able to assist you every step of the way. Here are a couple of their best deals but there are plenty more! 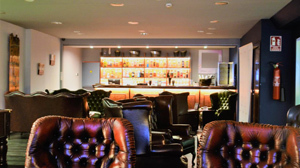 The Destination Ski holidays team have access to package holidays from the likes of Crystal and Inghams, as well as having the ability to tailor-make something unique. Nothing has changed for those of you still wanting to organise an independent holiday - you can still find all our resort websites online, and you can still book any component separately, but now our team can offer you an even wider choice of options.